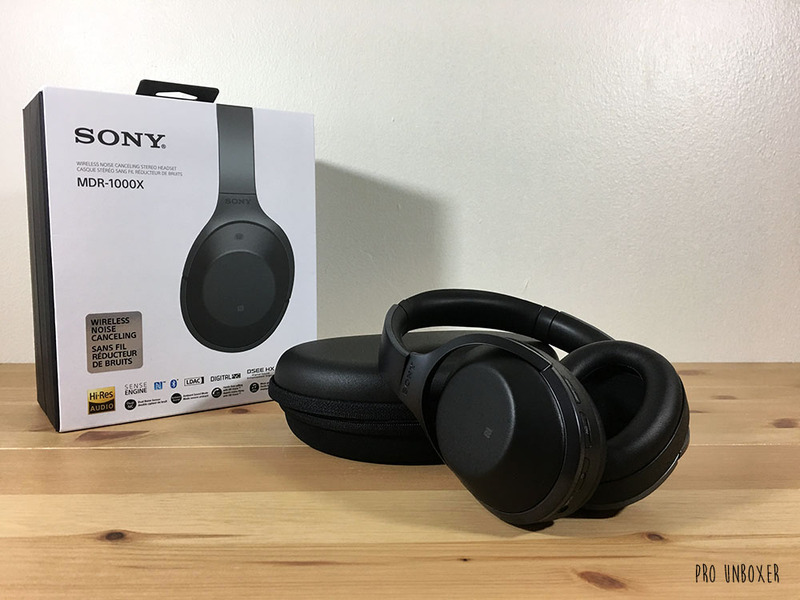 Sony introduced a new premium, noise-canceling wireless headphone in late 2016, the MDR-1000X. 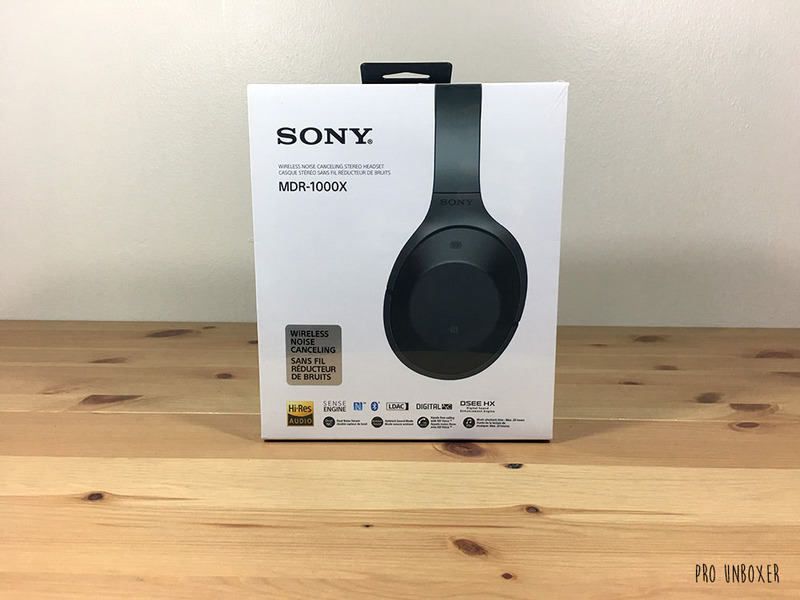 The MDR-1000X is Sony’s strong entry to the noise-canceling headphone market and rivals the Bose QC35. The headphones even feature new technology that makes its competition a feel a little outdated. The MDR-1000X comes in two colors, black or beige. The headphones are light, weighing in at about 278 grams. The headband features polished metal. The swivel folding earcups are stuffed with urethane foam that fits comfortably around your ears. The outside of the cups is covered in a synthetic leather that gives a premium feel, and a microphone is embedded on each side. The left earcup houses NFC chip for easy Bluetooth pairing. It also includes the power, noise canceling, and ambient sound button, and the input port when you want to go wired. 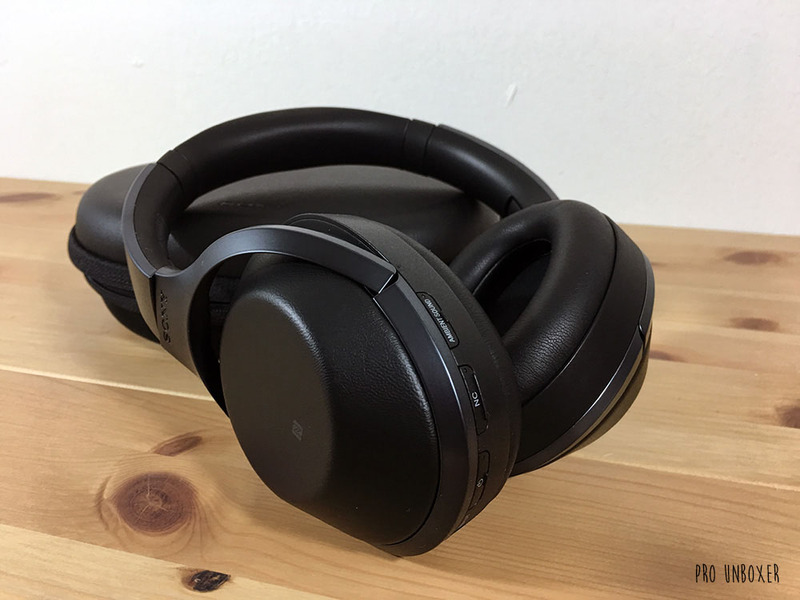 The right earcup includes the micro-USB port for charging and the touch controls for music playback. The MDR-1000X features “industry-leading noise cancellation, ” and it’s pretty damn good. The external microphones detect and offset ambient sound. There is also an ambient sound button that allows ambient noise to pass through while listening to music. A fully charged headset offers a generous 20-hour battery life, but it does take about 4 hours for a full charge. The battery is also integrated. 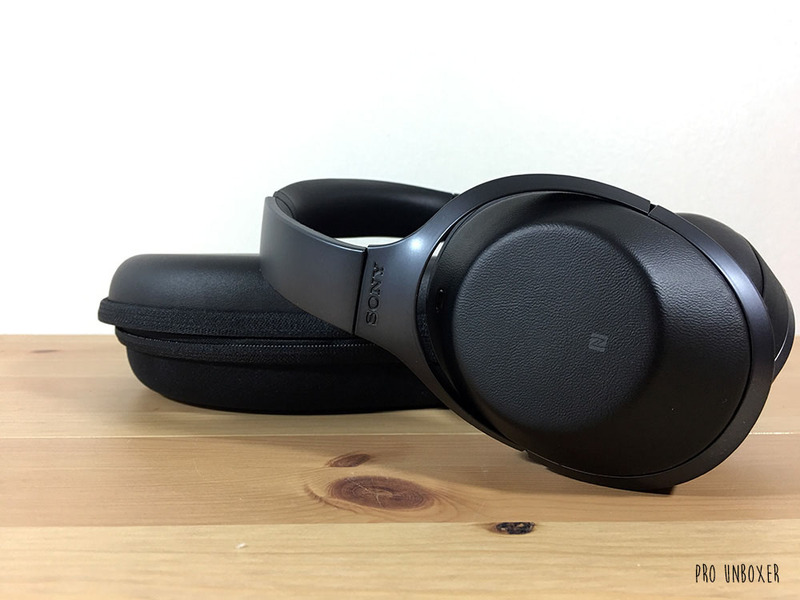 The headphones feature SENSE ENGINE, which is Sony’s technology that allows you to control your music with a touch. Swipe right or left on the gesture panel, located outside the right earcup, to skip or playback a track, swipe up or down to control the volume, double tap to play/pause, and place one hand over the housing to activate quick attention which instantly decreases the music volume. There is a Personal NC Optimizer feature that calibrates the sound to fit the wearer. To start, hold down the NC button until it activates. The headphones will start playing a series of tone and adjust the sound to fit the wearer based on the shape of your head and other factors. The premium headphones retail for $399.99. It includes a hard carrying case with a sleeve on the outside for cables. 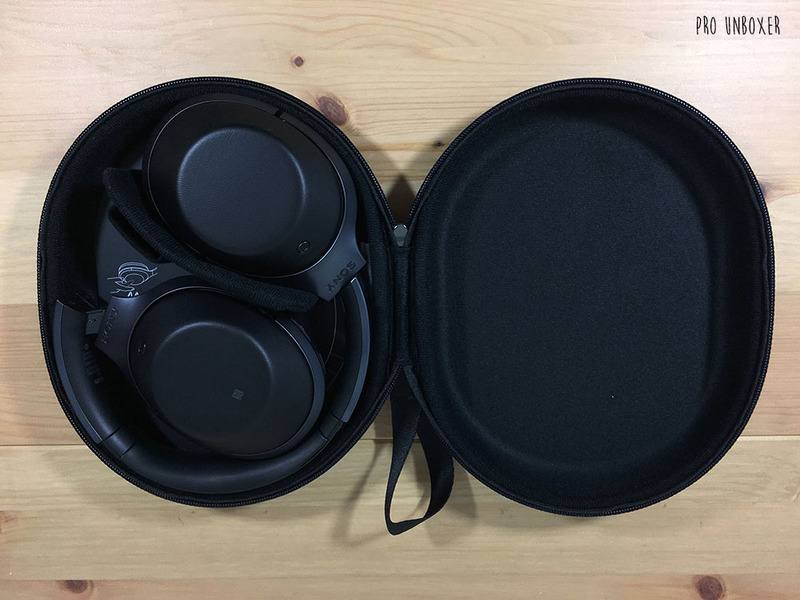 The headphones itself are well-made and looks great. They are very light and comfortable for long wears. The headphone offers a lot of features, but it may take some time to learn them all. 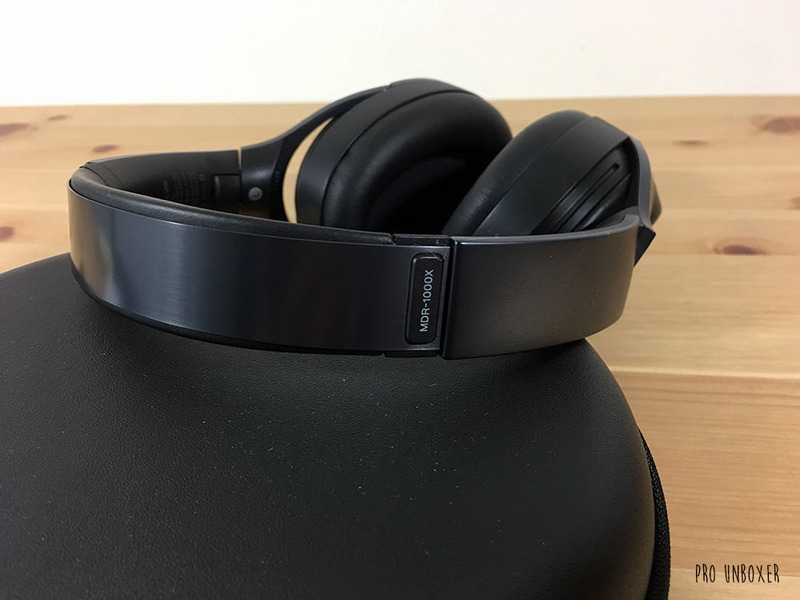 The headphone’s noise cancellation rivals any other premium noise-cancelling headphones. It’s fantastic. It’s completely silent when you put them on. There’s no hissing sound like some other noise canceling headphones. Phone calls work great even outside. The headphones block out noise so you can hear your calls and the mic isolates your voice pretty well from outside noise. The touch controls work well. After a few uses, you’ll get the hang of controlling your music with swipes or taps. The quick attention feature is amazing but not perfect. Sony’s ingenious idea of instantly decreasing the volume when you place your hand over the housing is a nice feature. 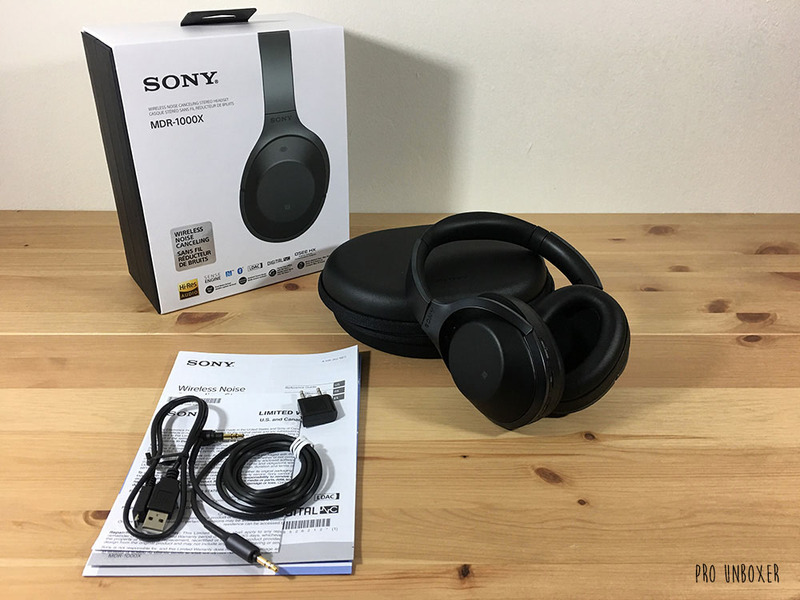 It quickly lowers the volume of your music and uses the external microphones to pick up outside sound and delivers it through the headphones. I tested the feature out at the airport, and it was helpful, but I did notice that it picked up and amplified a lot of the outside background noise instead of the intercom voice which made it difficult to hear. But it other situations, it proves very useful. The headphones sound quality are well-rounded and offers a warm, natural sound. It is not bass heavy. If you are looking for head banging sound, these are not it. 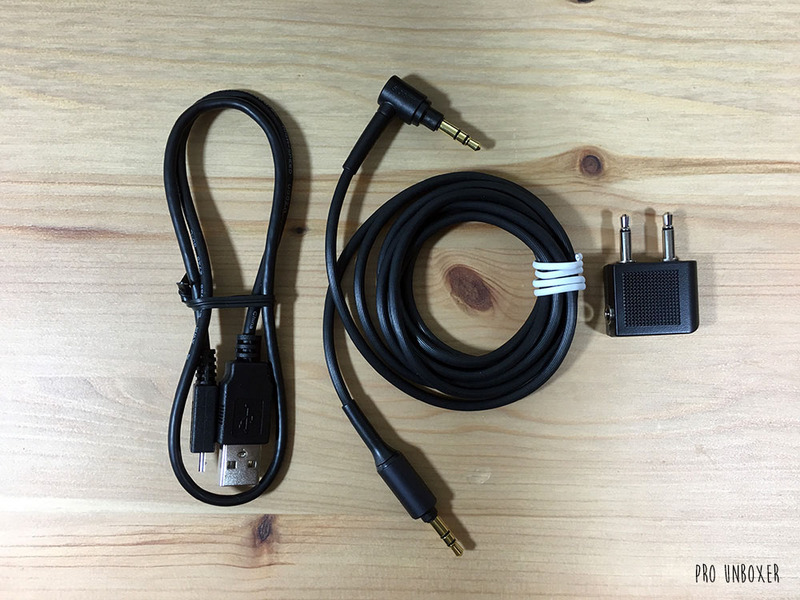 For a better listening experience, plug the headphones in with the included 3.5mm cable. The headphones will even work without power with the wires, but the sound performance will take a hit. A downside of the MDR-1000X is that it can only pair with one device at a time. So you will need to disconnect from one device to connect to another. Overall the headphone’s premium price tag is justified. 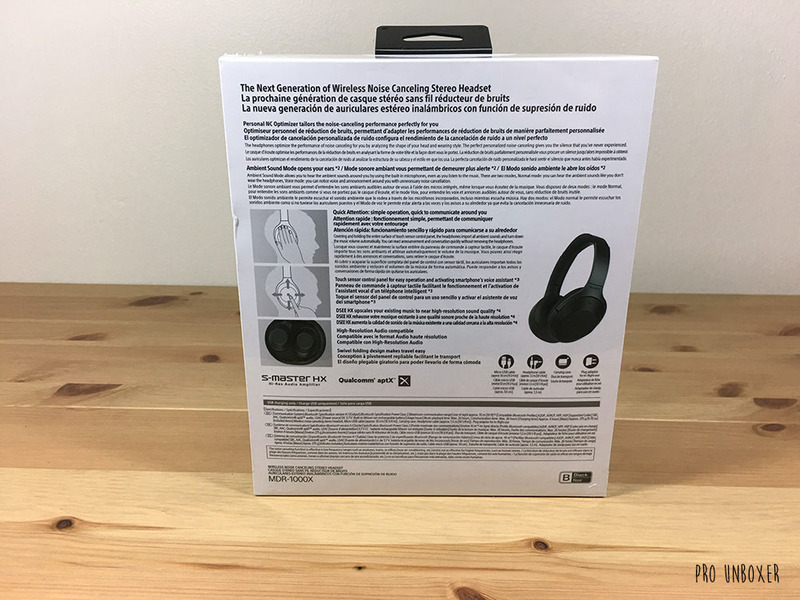 They are great headphones with top of the line noise cancellation and premium features.